It’s pretty obvious for all of you to have come across bottle gourd at some point in your life; either at your very own kitchen or at the racks of the vegetable vendors. You would have loved it, despised it or wondered what this veggie is all about. For those of you curious about bottle gourd, it is the yellowish-green vegetable shaped like a bottle that you see at the markets. Loaded with nutrition, this one’s a miracle vegetable that is beneficial for your health in a number of ways. Calabash, bottle gourd, long melon, Tasmania bean, lauki or the numerous other names it has, is an annual climber that grows rapidly. As adequate sunlight and humid weather is a requisite to the growth of the plant, calabashes are grown in the tropical and sub-tropical regions of the world. They range in sizes and are found in a variety of shapes. The vegetable has a greenish-yellow outside with soft, tiny seeds arrested in a white, succulent flesh in the inside. These juicy vegetables are known for their water content and ooze out water when sliced. If you are someone who spends most of the time in the loo, yet come out unsatisfied, then you should consider adding calabash to your diet. Being a rich source of soluble and insoluble fibre, they cleanse your digestive system and ease out bowel movements. You’d never have an episode of constipation, flatulence or piles if you made bottle gourd a significant member in your diet. This enormous looking gourd has the least amount of calories. 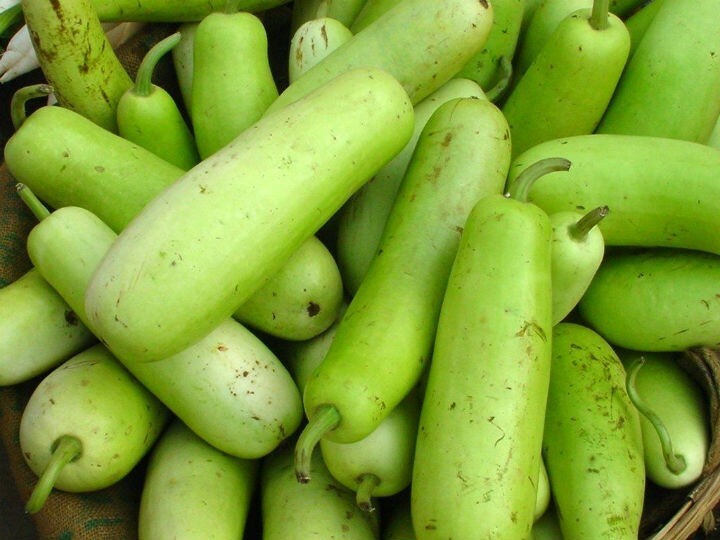 100 grams of bottle gourd contain only 14 calories. Sounds great right? Being a rich source of fibre and low in calorie, this is an ideal vegetable for weight loss. People with spiking blood pressure and sugar levels are left with very few options to eat. Bottle gourd contains sodium, potassium and essential minerals that make this a healthy switch from the usual, tasteless stuff you eat. 96% of bottle gourd contains water that helps you to beat the heat the healthy way. Regular consumption of bottle gourd replenishes your body with water and maintains your body heat. With summer just around the corner, start having calabash to cope up with the scorching climate. Calabashes are light on your stomach and are a rich source of nutrients. This makes it a great way to boost your body with the necessary nutrients when you are sick. You can make a glass of juice or soup from bottle gourd to keep you healthy during the days when you are low in energy. If you are looking to enrich your kid’s health by giving them something that is nutritious yet tasty, then bottle gourd is the right one for you. The presence of folates, niacin, thiamin, vitamins B5&B6, iron, zinc, calcium, magnesium and manganese in bottle gourd gives your child an amalgamation of all the necessary nutrients that aids in a healthy growth. If you are someone who eats calabash on a regular basis, then you do not have to worry about the risk of cancer. An abundance of Vitamin-C in bottle gourd supplies ample amount of antioxidants to fight with free radicals that are the main culprits in the development of cancer. Bottle gourd is a complete package of nourishment. Not only the fruit, the leaves and tendrils are edible too and in fact, they contain more nutrients and offer greater health benefits. One can’t wait to stock their basket with bottle gourds after being aware of all the good things they have in store. But if you are clueless about how to take them, don’t worry! Here are some interesting ways to make use of this versatile vegetable. 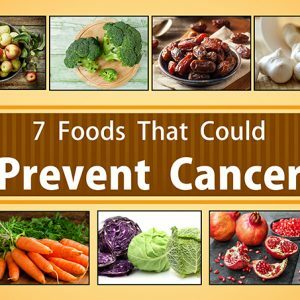 This is the easiest and the healthiest way of consuming them. Scrape the flesh of bottle gourd and pulse it in a juicer. You could add a dash of lime and a bit of salt and enjoy your juice. Being a rich source of fibre and loaded with water, this one’s a great body coolant and helps you to shed excess weight. Pretty much all Indian dishes can be made with lauki – be it curry, gravy, dal or sambar. You can stir them along with other vegetables or use them alone. Follow the same method and add the same spices and you’d be left with a healthy version of the dishes. Some of the common popular recipes with bottle gourd are lauki ki sabzi, lauki kofta and sorakkai kootu. Around the world, bottle gourd has been an important ingredient in their stews. The addition of bottle gourd to sea food, meats and poultry gives the dishes a subtle flavour. 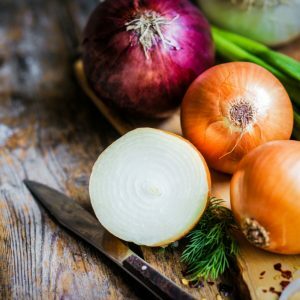 You can also add the stock of calabash to your stews or simply slice them along with other veggies or meat to extract all the goodness of the vegetable. Another easy way to have bottle gourds raw is by tossing them to your salads. Bottle gourd salad is a refreshing salad during the summer months. Peel the skin and add the sliced flesh of bottle gourd to your bowl along with other vegetables and make a bowl of salad the way you like best. Do not miss the famous lauki ki halwa. This Indian dessert loaded with ghee and topped with nuts melts in your mouth like magic. This is a healthy version of the otherwise fattening halwa. Whisk a bowl of this lauki ki halwa on the days you are in the mood to relish something sweet. Although you’d undoubtedly splurge on bottle gourds, keep in mind to pick the right ones. Do not buy the ones that are on the yellower side. It’s best to discard the ones that taste bitter as they are bound to be toxic. Most importantly, too much of anything is bad. So do not over eat them. Feel free to comment or share your thoughts on this "All about Bottle Gourd" article from Awesome Cuisine.